Do you enjoy a fine wine? Are you curious about what goes into producing fine wines? No need to travel to Napa Valley. 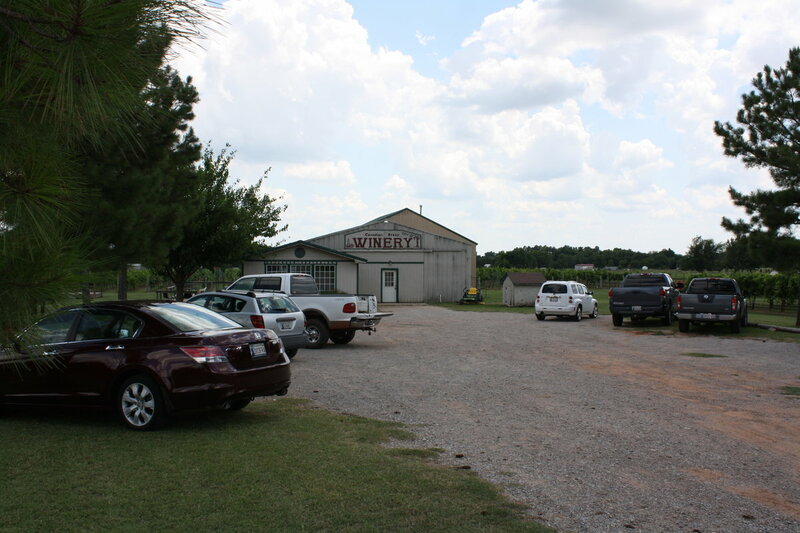 A short road trip to Canadian River Vineyard and Winery, located at Highway 77 and Slaughterville Road just south of Norman (in Lexington) may be just the thing. 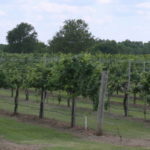 The vineyard was started in 2000 by Gene Clifton and Bill Lehmen. The two men continue as partners, along with Jill Stichler and Sheila Clifton. 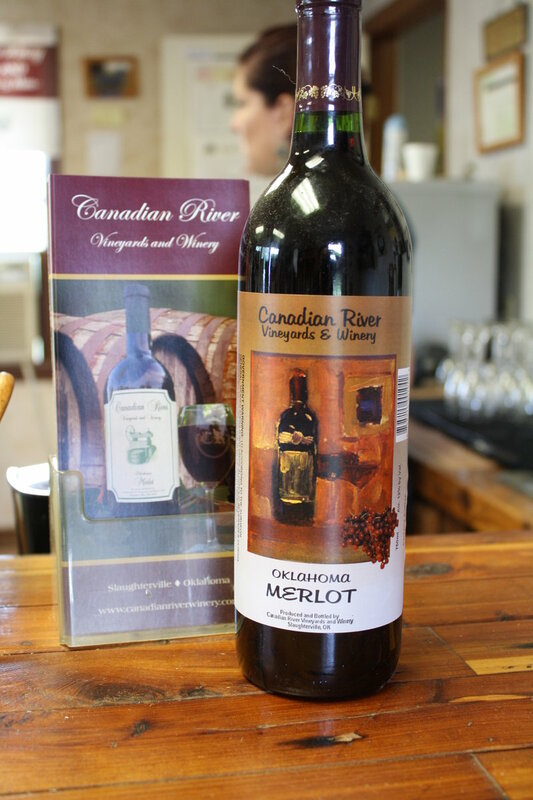 Unlike many wineries, which may use bulk, low-quality juice concentrate or kit wines, only Oklahoma-grown grapes are used to produce Canadian River’s wines. 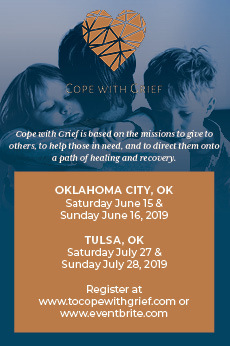 Visitors are invited to take a tour to learn the entire process, from “Oklahoma Vine to Wine.” Tours are offered at 2 p.m. Friday through Monday for $5 a person. It includes a short video and a walk in the vineyard as well as an inside look at behind-the-scenes equipment and processes. Many folk end their tour with a wine tasting. Wine tastings (with or without the tour) are offered from noon to 5 p.m. Friday through Monday. For $6, people may taste a flight of six chosen wines. 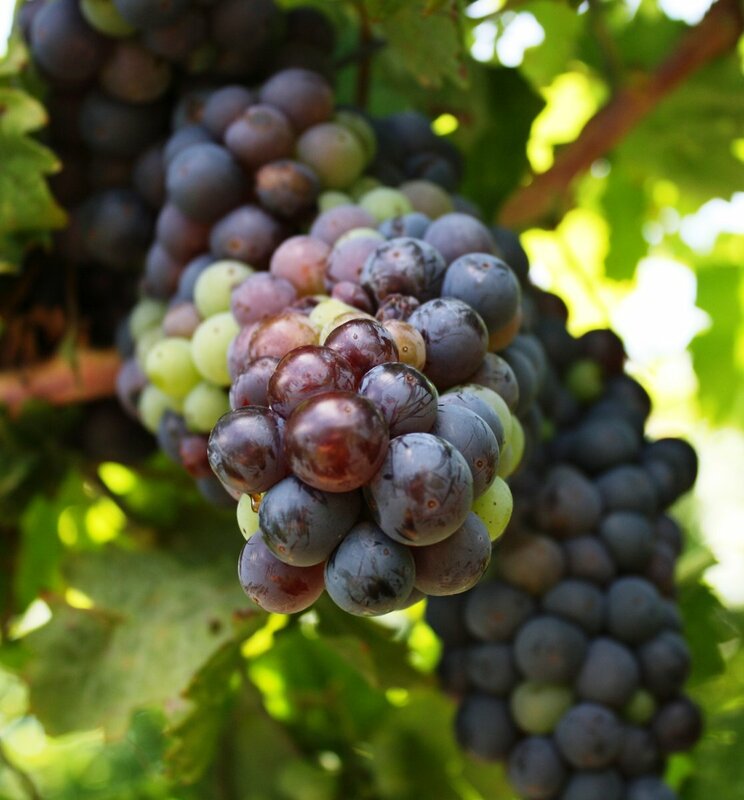 Riesling, Merlot, Cabernet, Seval Blanc, Zinfandel, Sangiovese and Muscat Canelli grapes are all used in the production of their wines. In addition to those grown on-site in their seven-acre vineyard, Stichler and Gene Clifton also produce grapes in their home-based vineyards to help support the winery. Grapes also are purchased from several local growers. 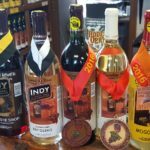 Among the wines you may have the opportunity to sample (the wine list changes depending on the harvest year): Cabernet Sauvignon, Moscato and their most famous wine, “Chocolate Drop,” a chocolate cherry-flavored merlot. They also offer several blends: a semi-sweet Riesling as well as a traditional German-style dry. 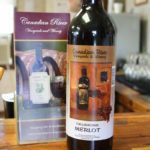 Canadian River Winery continuously enters (and wins!) international wine competitions. Over the years, the partners have added several activities and events, including Farmers’ Market Festivals, that draw people of all ages for the fun. In addition, it has become a popular venue for weddings and other special events. 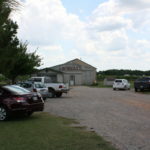 At “Picking Parties” (dates and times announced on Facebook), people can get in on the action, see the grapes get crushed and have the opportunity for a free tasting. Check out their “Trick or Treat for Wine & Candy” event, set from noon to 5 p.m. Oct. 21. 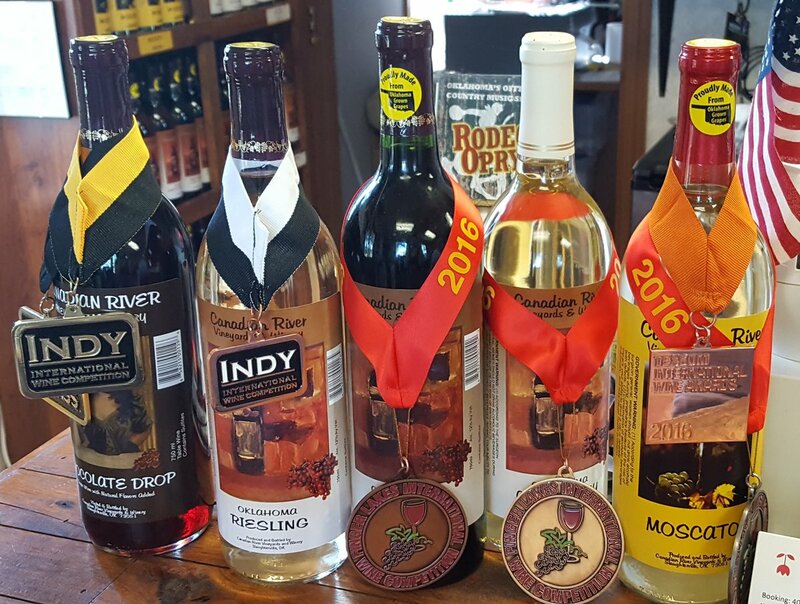 The event offers trick-or-treat fun for their kids, and wine tastings for their parents. Canadian River offers a very popular pruning class the first Saturday of February where people can take home their cuttings with the information to start their own vines. Canadian River’s largest event of the year is their Annual Grape Stomp Festival. Unfortunately, this year’s event took place on Sept. 30, so you’ll want to make sure to catch it next year. The free, family-friendly event offers participants a chance to stomp grapes, take photos and sample wines. Also featuring food, work by local artisans and a petting zoo. Canadian River’s second-biggest event takes place in the spring. The purpose of the Bud Break Festival is to celebrate the beginning of the season and to ask for a good harvest year. 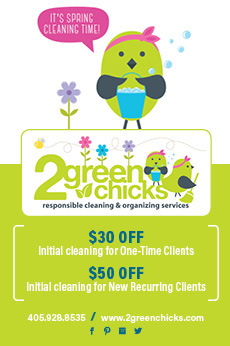 Times/Hours of Business: Noon-5 p.m. Friday through Monday; Tuesday through Thursday by appointment.